Come and explore the beautiful Napier waterfront. 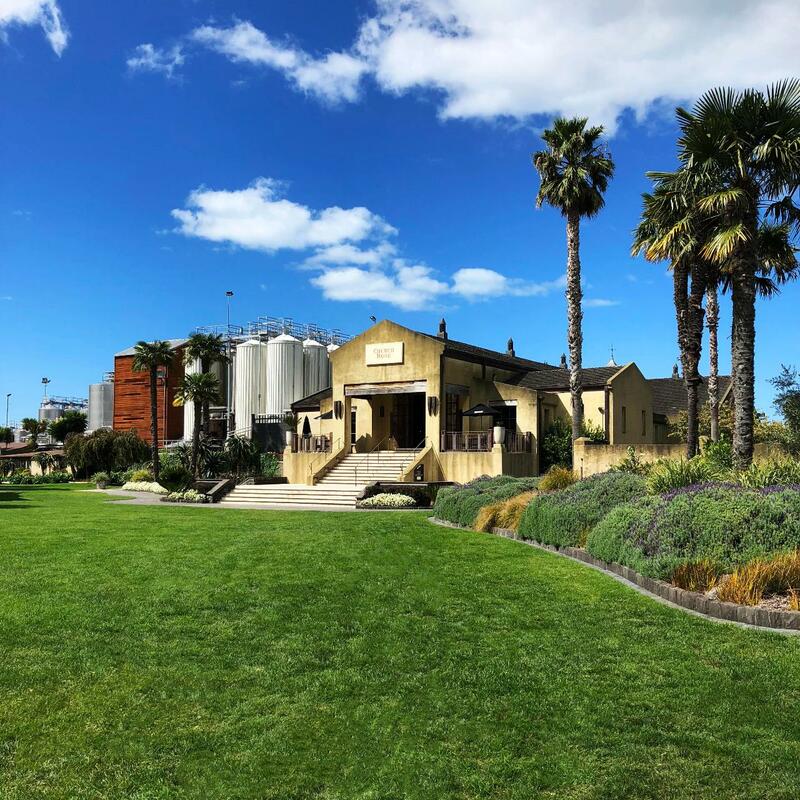 The tour starts at our store which is conveniently located across the road from the Napier i-Site, which is the cruise ship shuttle bus pick up and drop off location. Crossing the road from our shop, you will ride along the coast on a shared concreted pedestrian/cycle way, past the historic Soundshell and water front gardens, continuing along to the historic area of Ahuriri. Here you can visit the fabulous Urban Winery, or one of the many cafes, bars or restaurants. You then continue on dedicated limestone cycle path through protected wetlands that are home to a number of different species of bird. Crossing the road there is more concrete cycle trail, before a short stretch riding along the side of the road, passing by Mission Estate Winery and Church Road Winery. Enjoy wine tasting and exploring the wineries before the shuttle bus arrives to transport you back to our store. You can depart from our store at your leisure. Allow 3-4 hours, distance is 16km or 25km depending on which way you choose to go. Pick up time is at 3pm from Church Road winery. From 1 May - 1 October, pick up time is at 2pm. Pick up times may be varied by arrangement. Please see our Cruise Ship Schedule to see the times for when this tour operates when your ship is in port.